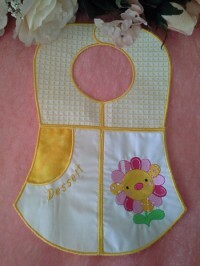 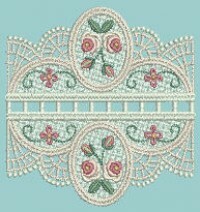 Listed on the left are the categories of our embroidery designs and projects. 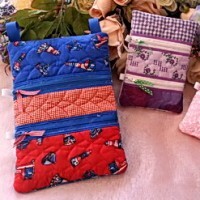 Choose a category and subcategory to see our designs. 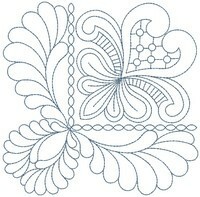 Tap on the image below to see the categories of our embroidery designs and projects. 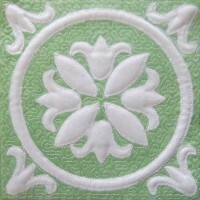 Choose a category and subcategory to see our designs. 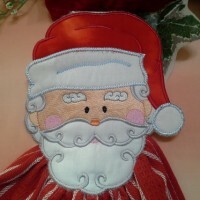 Use the filter button to refine your search. 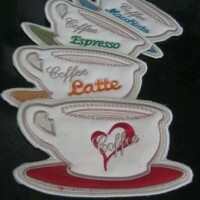 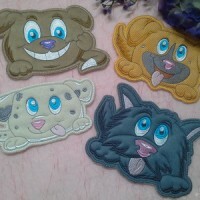 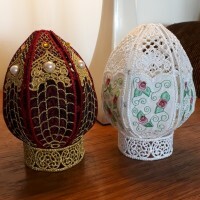 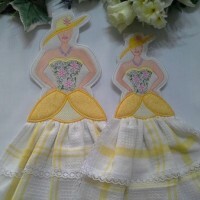 Listed on the left are the categories of all our embroidery designs and projects. 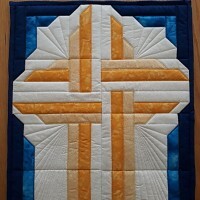 Choose a category and subcategory to see our designs. 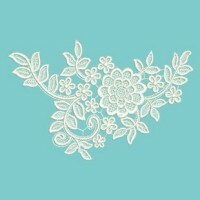 Tap on the image below to see the categories of all our embroidery designs and projects. 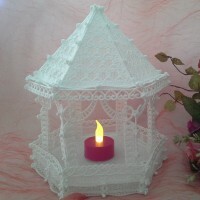 Choose a category and subcategory to see all our designs. 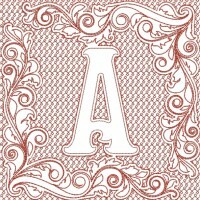 Use the filter button to refine your search. 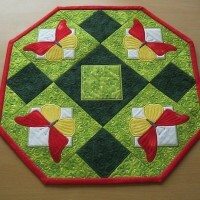 Select a category from the Designs menu on the left, which can be open and closed from the menu bar. 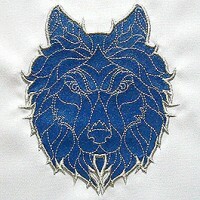 Here are the most recent embroidery designs from Embroidery Weekly. 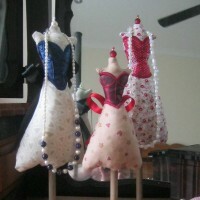 Six charming Victorian mannequins in two sizes. 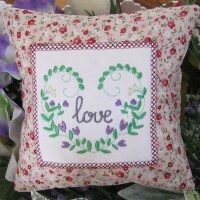 Send a heartfelt or personalized gift. 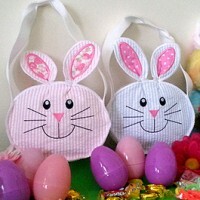 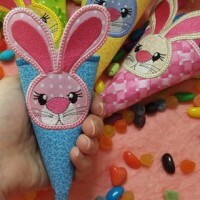 Cute and easy to make for those little Easter gifts. 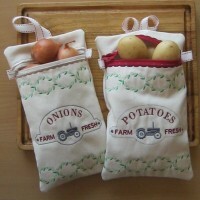 Keep your veggies fresh and free from sprouting. 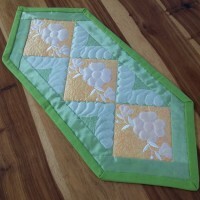 Make a lovely Easter wall hanging in a weekend! 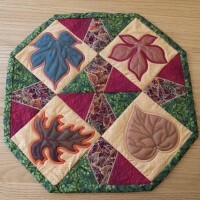 Designed around the lovely colors of coleus plants. 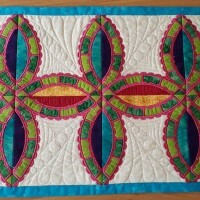 Enjoy spring with this colorful and puffy runner. 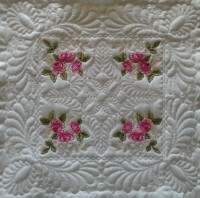 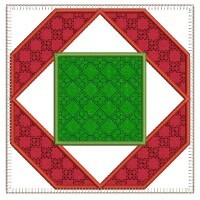 A unique style to create a classical quilt. 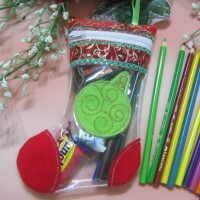 Perfect for craft stores, gifts and fundraisers. 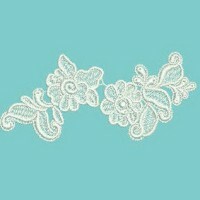 Delicate and refined free standing lace corners. 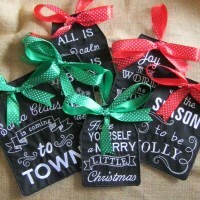 Six chalkboard styled tags for Christmas decor. 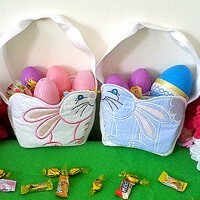 A roomy bag to fit all those delicious Easter Eggs. 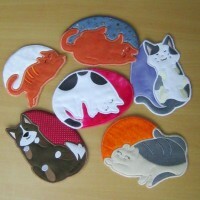 Four adorable animal peekers each in three sizes. 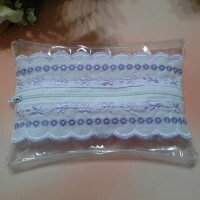 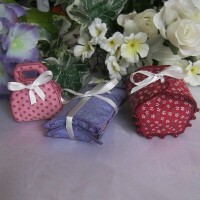 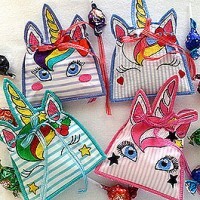 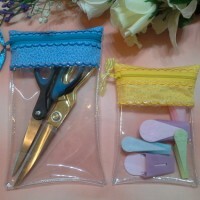 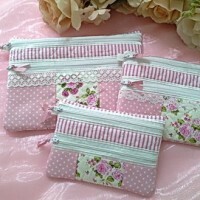 Perfect as a gift bag for birthdays or Christmas. 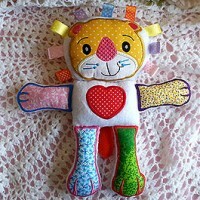 A lovely soft, stuffed, colorful lion toy for children. 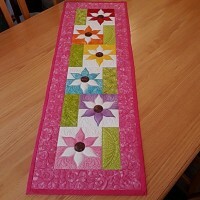 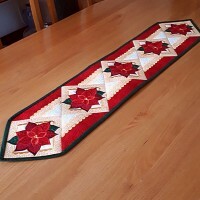 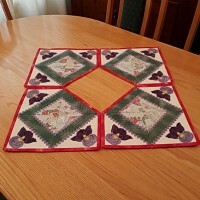 Make any length table runner with these designs. 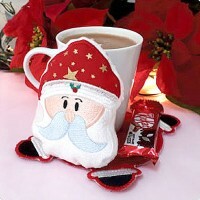 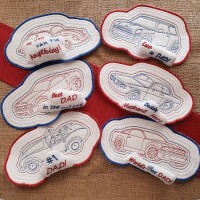 Show Dad how special he is with these cute mug rugs. 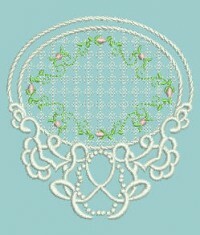 Here are the all time favorite embroidery designs from Embroidery Weekly. 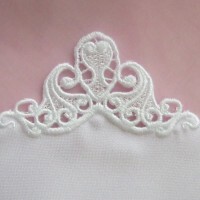 Added lace gives an extra feminine touch. 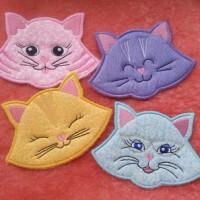 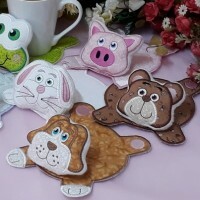 Cute mug rugs or appliques for cat lovers. 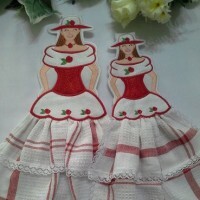 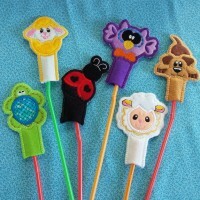 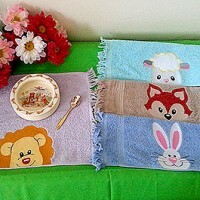 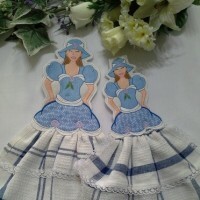 Fun and elegant towel toppers stitched in the hoop. 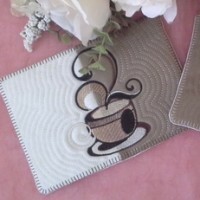 Mug rugs for every home, sewing room and office. 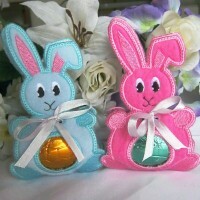 Children will just love these for Easter. 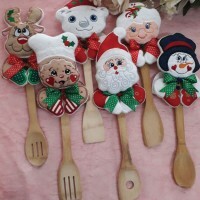 Delightful for your kitchen over the Christmas season. 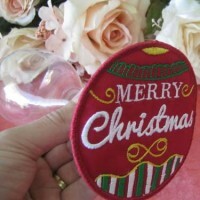 Super easy to create and stitch out in no time at all. 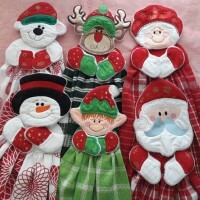 Happy helpers to bring Christmas cheer to your home. 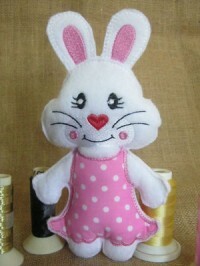 A fantastic little play friend for kiddies. 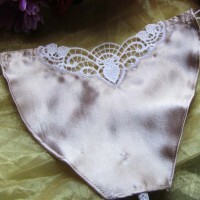 Stitch these camis out in a jiffy to match any outfit. 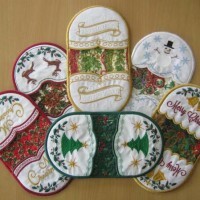 Multi-use set to add Christmas joy to your home decor. 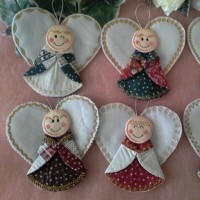 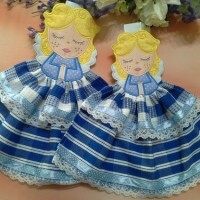 Decorate your kitchen or bathroom with these angels. 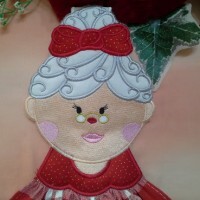 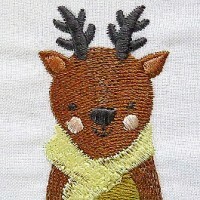 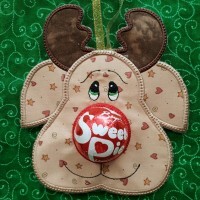 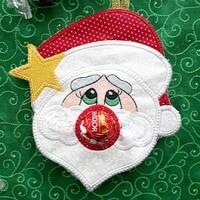 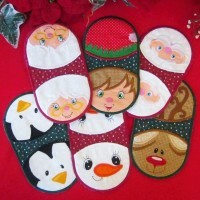 Here are the current season's most popular embroidery designs from Embroidery Weekly. 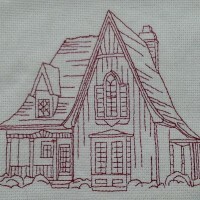 Six delightful cottages in classic redwork style. 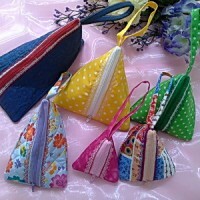 Double zipper purse completed in one hooping. 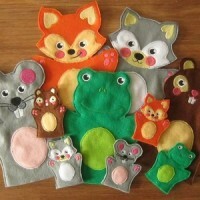 Five animal hand and finger puppets.